The operatives stormed Empire Hall as early as 7a.m, catching the suspects unawares. 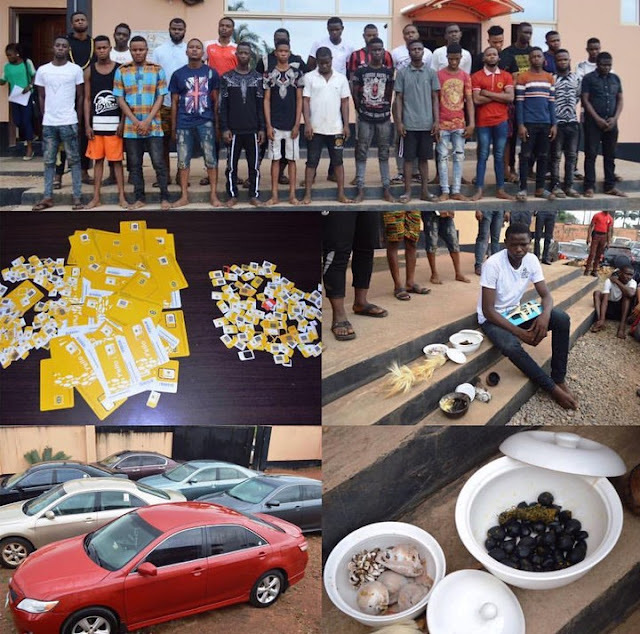 At the end of the operation, about N18m was recovered from a student identified as Biggie, who was planning to use it to buy a Benz, later, today. Some cars were also towed away from the compound.